Gorgeous green glass fish shaped carafe. 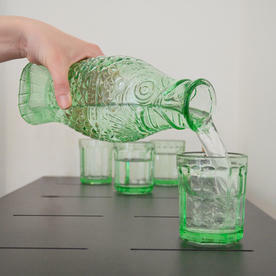 Easy, solid and meticulously designed, this glass collection will find its way to all types of table tops. 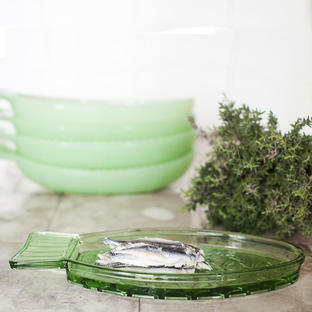 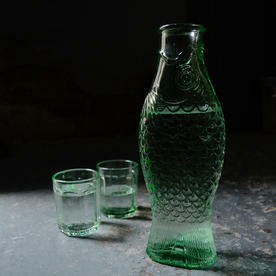 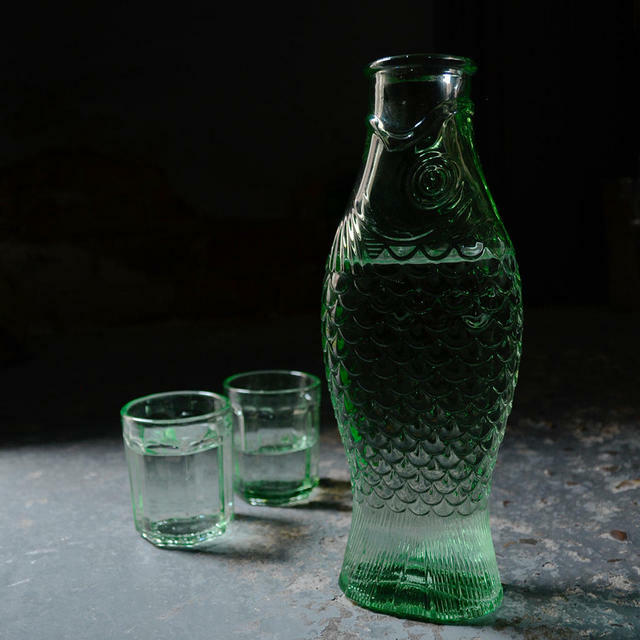 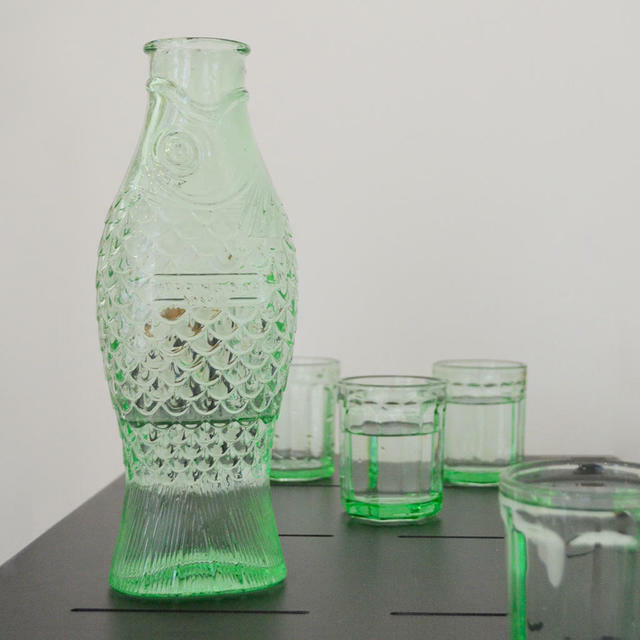 The platters, glasses and bottles are made of pressed glass in Jadeite green and bears the Italian designer’s distinctive hallmarks: original, unique and colourful. 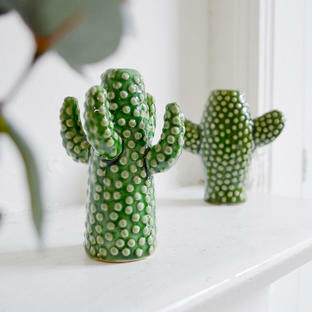 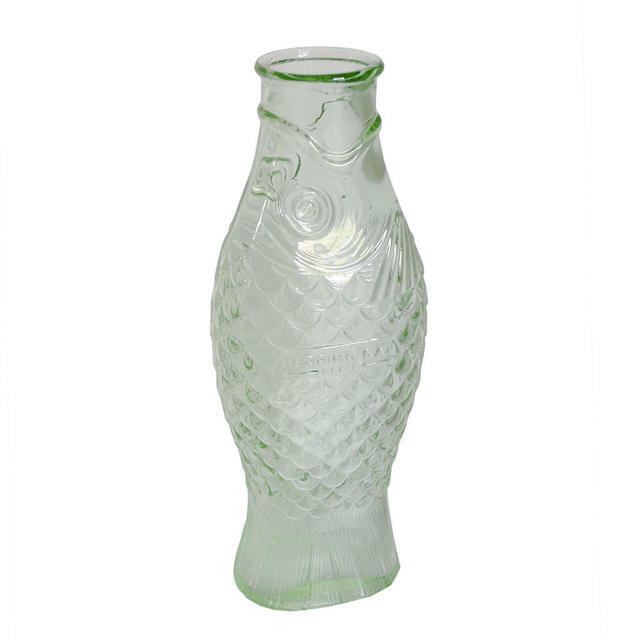 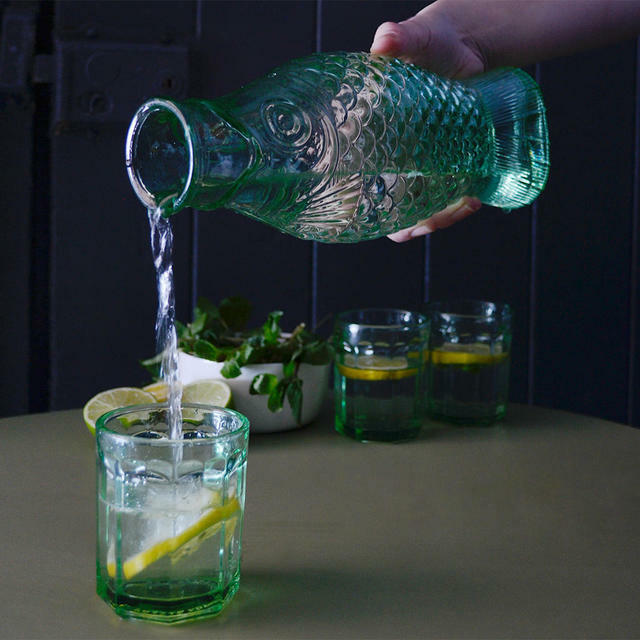 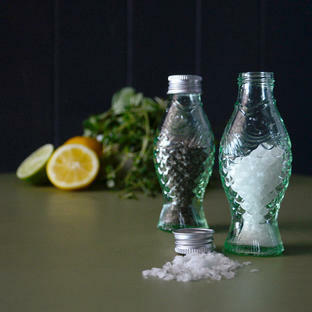 The green glass fish carafe, is perfect as a water carafe, wine carafe or even a funky flower vase.